The latest viral challenge on social media is fun for both celebrities and fans, as people show off their physical transformations from over the past 10 years. As it is now 2019, people are digging up the most embarrassing pics from 2009, and posting side by side comparisons for people to comment on. 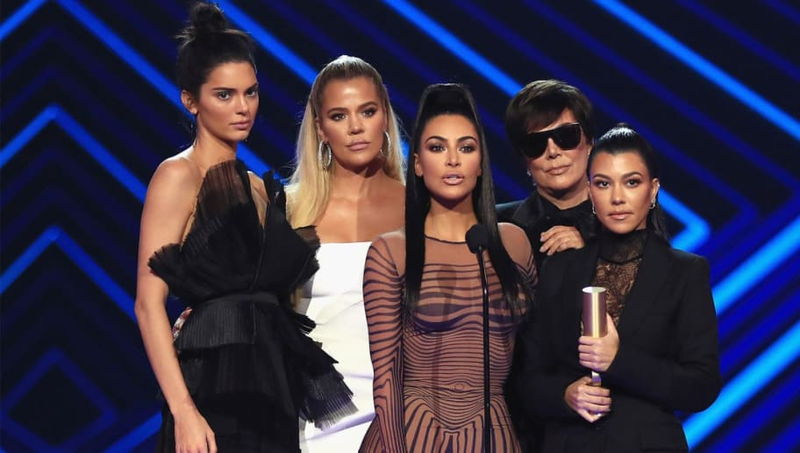 Tons of celebrities, such as Nicki Minaj, Brie Larson, Chrissy Teigen, and more are taking part in the 10-Year Challenge, and now everyone is wondering when the Kardashians will participate. Besides the crazy amount of change the family has gone through since 2009, from marriages to divorces to babies to controversies, the ladies have also made major appearance transformations. And whether or not it has to do with cosmetic procedures, they all look super different today. It's obvious fans of the Kardashians would love to see their glow-up, but if they decide not to travel down memory lane, we got you. Here are the Kar-Jenners from 2009 to 2019.